Cheyenne’s Sweet 16 was lit!! DJ Selector Sean did his thang!! I received a recommendation from my cousin to use DJ Sean for my daughter’s sweet 16 and I’m so happy that I did. The music was awesome, he got the crowd moving, he played the music on both her play list and mine as well, and the dance floor was always packed. DJ Sean is personable, was prompt with arriving on time, he set up his equipment and let loose with his music skills. He respected my wishes and followed my cues to bring down the music when needed and to pump it up as well. I would highly recommend him for any event. Thank you DJ Sean. Blessings always!! My Wife and I are HUGE music enthusiasts and never agreed on song selections and transitions by a DJ until we heard DJ Selector Sean. Sean was DJ’ing at a BBQ party, and both my wife and I found ourselves engulfed in the energy of his music selection as well as the progression of songs. 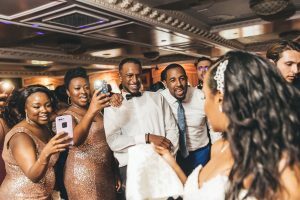 My family is from Jamaica and her family originates from Trinidad & Tobago, and although our tastes aren’t completely different, we needed a DJ who could manage the strong personalities of taste in music from both of our families. Looking back when we got married on July 3rd, 2018, there is no one else who could’ve mastered the floor the way he did. He caught the vibes of the party from beginning to end. 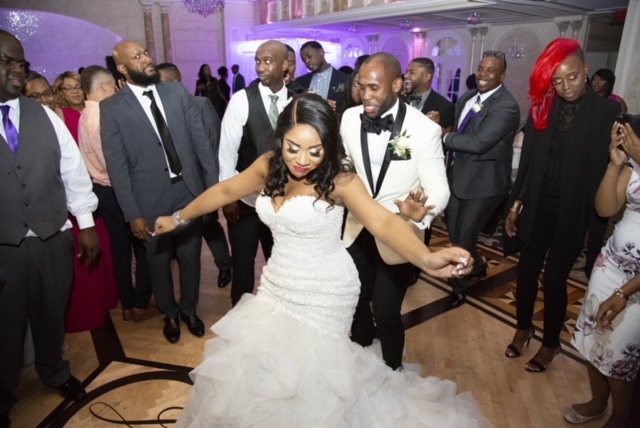 Guests from the party are still raving about how not only was it one of the most memorable weddings they’ve been to, but how it was the best party they’ve ever been to in their entire lives! 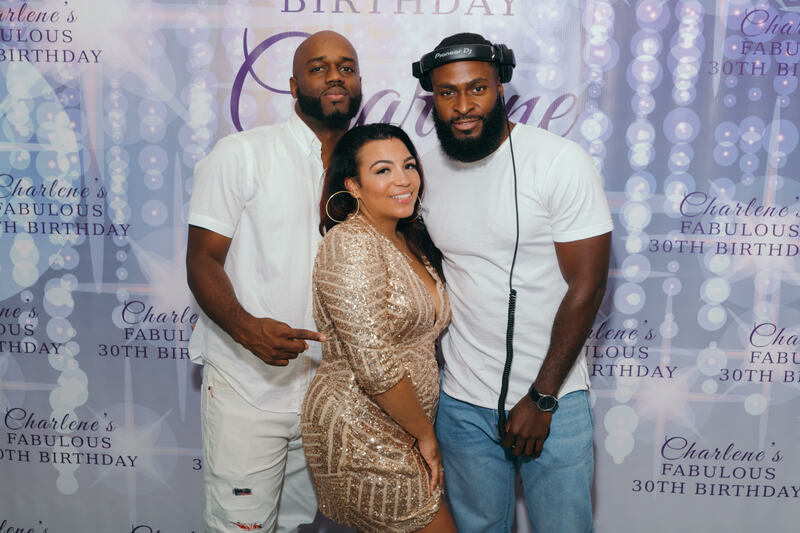 Planned my wife a surprise birthday party and knew Selector Sean was the right DJ to go with, we enjoyed his set at a wedding we went to before. That was the best decision I made! Selector Sean made my wife’s party an amazing one! He was professional and accommodating. He kept the party flowing and the music pumping. Everyone was on the dance floor all night. Highly recommend him for your event. DJ Sean was referred to me and my wife (fiancé at the time) from a good friend of ours who worked with him before. That was the first good sign to me. Referral!! What better way to trust in someone’s work than for others to recommend them to you, especially for such a big event like a Wedding. We worked with DJ Sean for our Wedding Shower and he did an amazing job! From that point, I knew we were going to use him for our Wedding. Not only did he do a great job with the wedding, he did a great job with the wedding process. From last minute changes to additional song requests, DJ Sean made the process seamless and stress free. I thank God for him playing @ my wedding and I would definitely recommend him.m to every and anyone in search of a great DJ! Sean did an amazing job! He was on time and very professional! From the ceremony to the cocktail hour to the reception, my guests as well as my husband and I had a great time at our wedding!!!! =) His song selections were awesome, timely and appropriate! We partied and danced the night away 😃 Beyyonddddddd satisfied! AMAZING!!!! Highly recommend! 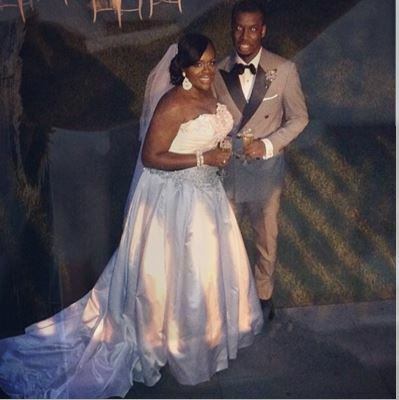 Our guests keep saying they enjoyed themselves and had a great time- ‘the best wedding. 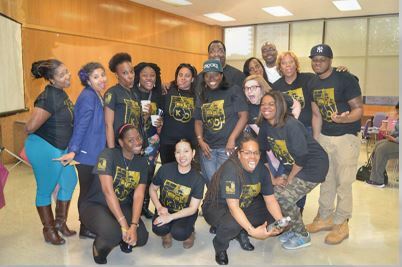 On April 30, 2015, the We Are All Brooklyn Fellowship, hosted DOWN BUT NOT OUT: a Spoken word and Live performance event. 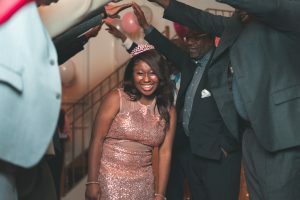 The event was held to raise funds and awareness for the Brooklyn’s Youth who are suffering or fighting back against depression and mental illness. The event was beyond spectacular and successful and on behalf of the Fellowship, I would like to take this opportunity to express sincere thanks to those individuals who made it a success. An event, without music, is not as successful as it can be. Music adds so much depth to a program; it captures the audience’s attention, engages them and it embellishes the performances. Selector Sean, your contribution as the event’s DJ was phenomenal and greatly appreciated. Your support of the event have not gone unnoticed. We, the Fellowship, appreciated all you have done for us and for the event. From collaborating with the MC, comedian Steven Strickland, to working with the performers your involvement with the event was very remarkable. Sean has been playing music at for me at numerous functions over the years. He has played at my birthday parties my children & grand children’s birthday parties & my BBQs. What I like most is how he is able to appeal to all age groups the young & the old & play music for all ethnic backgrounds. Selector Sean has been DJing my parties/events for years! He is punctual, professional, he keeps the crowd engaged. Sean goes the extra mile and his music is always appropriate for the type of event. I’ve never had to stress when it comes to the music portion because he is reliable and dependable. He ALWAYS comes through! My guests now know who he is and even book him for their own events. If you do not know who he is…you should educate yourself and get acquainted! 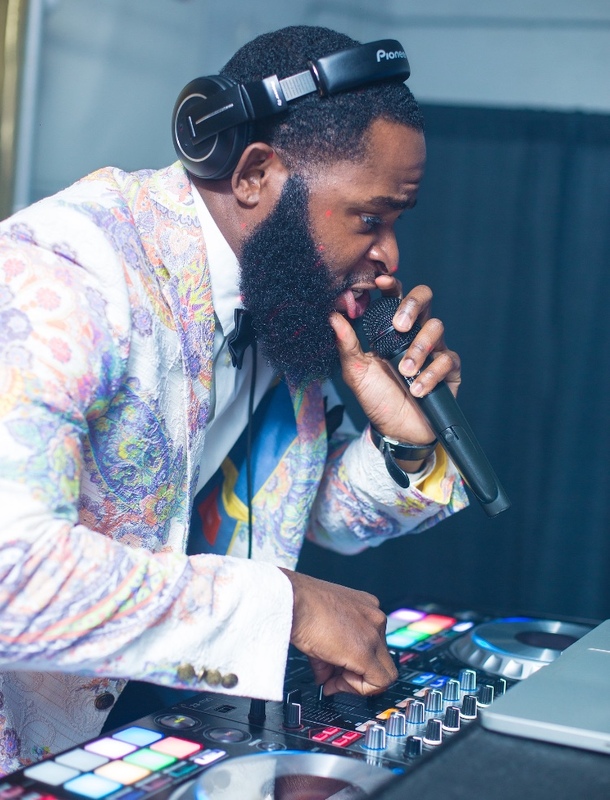 From the moment I heard Selector Sean DJ at school and at several events years ago, I knew I wanted him to DJ at my wedding….whenever that would be. I didn’t know that 2014 would have been the year for me and my husband. I was sooo estatic when Sean agreed to play at our wedding! He was beyond professional and the music was on point! All of our guests loved the musical selections and still talk about him even now. He was extremely accommodating for everything we wanted to do to make our reception unique. Thank you so much for djing our wedding. You did an amazing job! Thank you for helping in the preparing of the wedding and going over the music with us. Everything ran smoothly and if we had to change something you did it with ease. Thank you for being so helpful and professional. 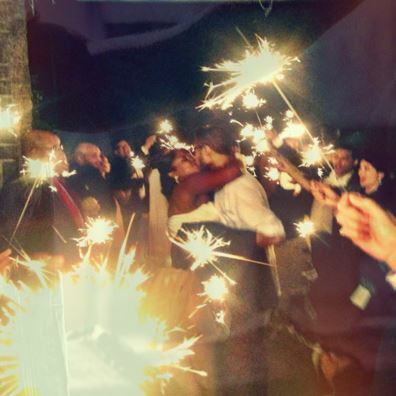 My guests absolutely loved the music and you helped to make that day a day that we will never forget! Thanks Sean! Selector Sean is the TRUTH!! He DJ’d my 50th birthday party and did a fantastic job! 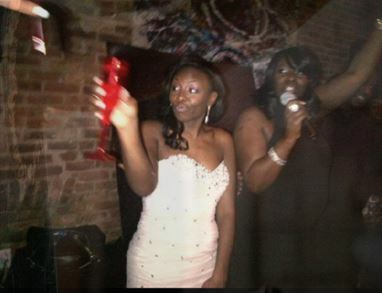 The music was on point and all of my guests had a blast. He is very engaging, entertaining and really knows how to play to the crowd. 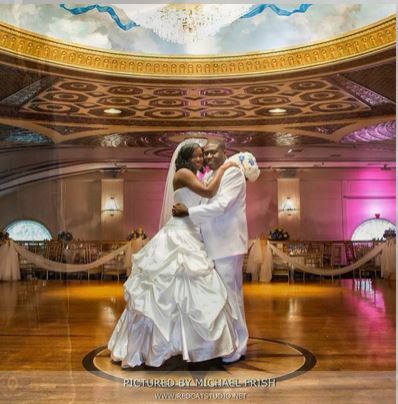 If you need a professional and knowledgeable DJ I would totally recommend Selector Sean. I know I will absolutely hire him again! Every girl dreams of their wedding day; about the dress, her shoes, the wedding party, how she wants to venue to look, and of course the music. For our wedding, from the ceremony to the reception, we had a BLAST!!!! We partied till we drop. Selector Sean knew exactly what to play and when to play it. All of our guests was on the dance floor, from the young to the old. Thanks to Selector Sean we didn’t have to pay for any extra tables because no one sat down. Selector Sean was the dj at our wedding, our baby shower, and at our upcoming christening. Once you book Selector Sean for one occasion, you will book him for life. Again big-ups to Selector Sean.